【米最大級フェス】抜擢のおとぼけビ～バ～って何者！？Who The Hell Is Otoboke Beaver? 【米最大級フェス】コーチェラ2018に抜擢のおとぼけビ～バ～って何者！？Who The Hell Is Otoboke Beaver? Who the tell is Otoboke Beaber? 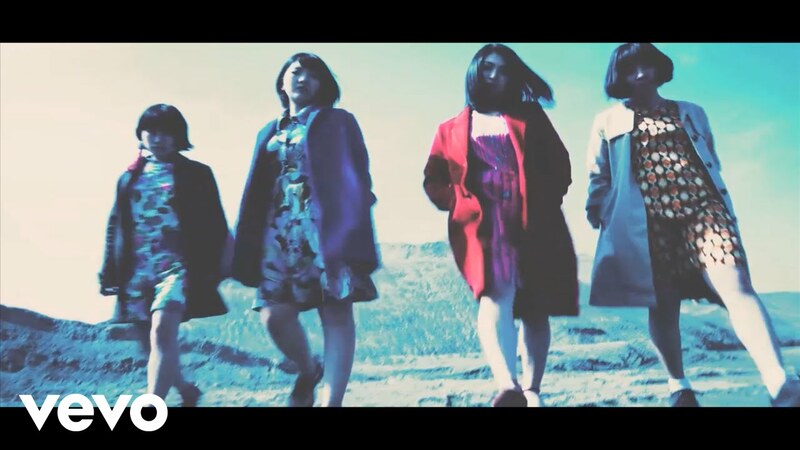 Japanese girls rock band called “Otoboke Beaber” is set for Coachella 2018! There are only two bands to play at Coachella: Japanese legendary visual rock band-X Japan and them. I hope they will be the light of Japanese music culture!